In remembrance of Charlie, our beloved volunteer, we are honored to accept donations to The Charlie Rose Memorial Scholarship Fund. This fund was established to support any participant that is experiencing financial hardship and is unable to pay for program services. Thank you for helping us honor Charlie's generous and caring spirit. 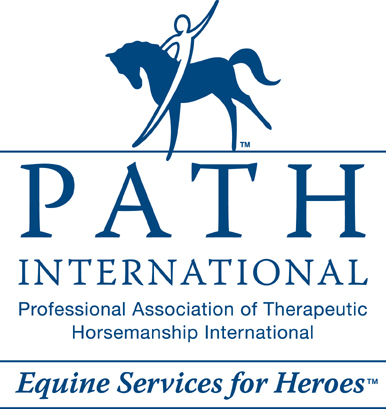 If you prefer, you can send a check made payable to Endeavor Therapeutic Horsemanship, P.O. Box 328, Bedford, NY 10506 and include "Charlie Rose Memorial Fund" in the memo.